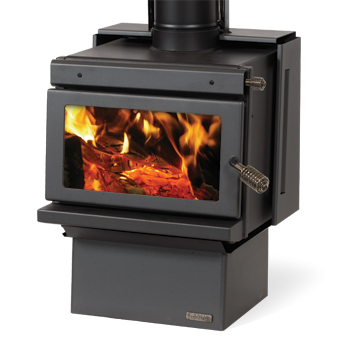 The raw design of the R1 delivers a true radiant heat fire to the Metro range. 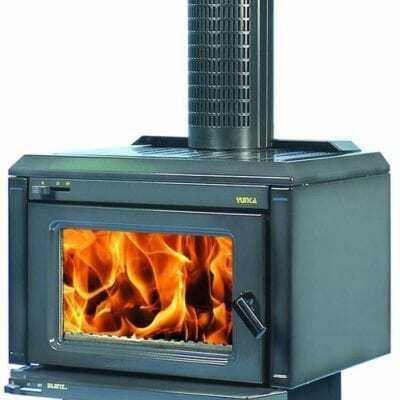 Featuring a peak heat output of 15kw coupled with a decent sized firebox, the R1 will keep your family home and family warm this winter with its impressive radiant heat. All this from a well priced fire . 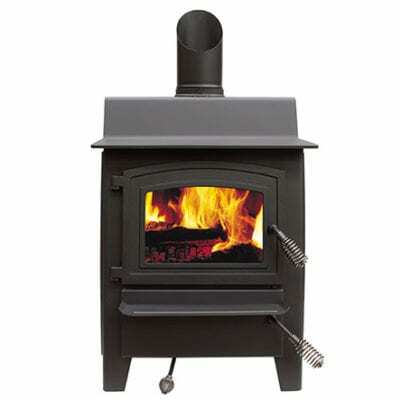 Available as a package deal of fire, standard flue kit and fire shield. Available in two tone metallic black and charcoal paint finish.